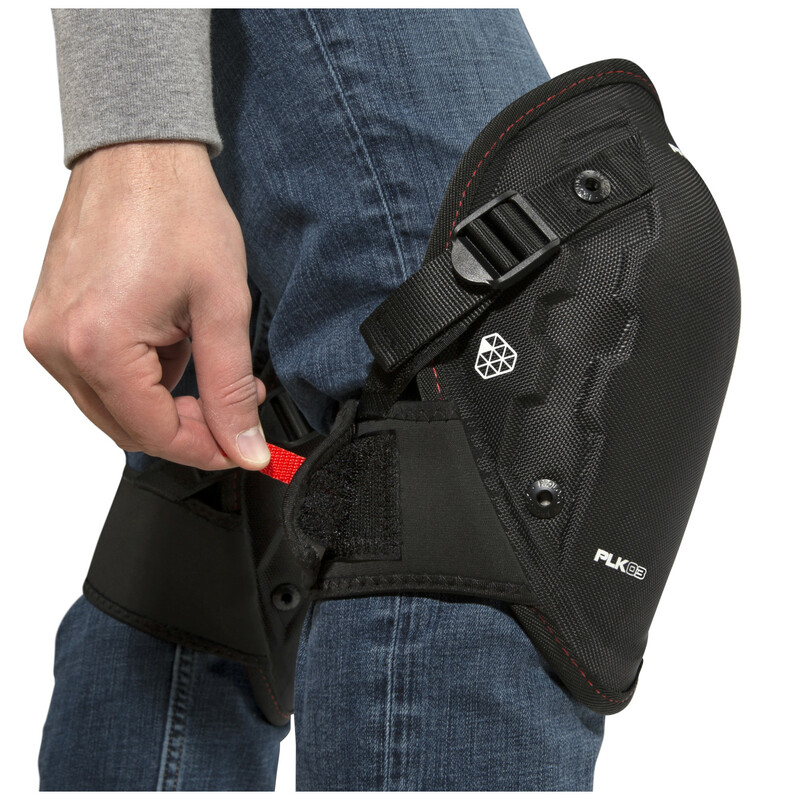 Whether you work in the roofing or flooring industry or are just looking for an aid working in the garden or on home improvement projects, PROLOCK PLK03 (93180) Knee Pads will help protect your most important asset; you! 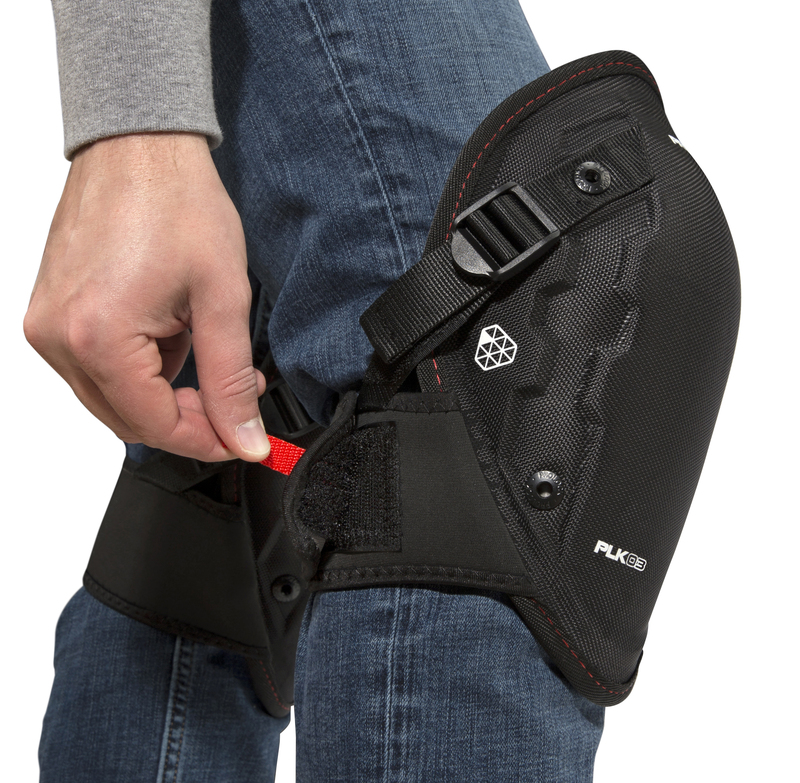 Designed to be hard-wearing the heavy duty 1680D polyester fabric has been tested up to 7,000 abrasion cycles so you can feel confident knowing they can hold up against a wide range of surfaces ranging from construction site concrete and subflooring to at home hardwood and tile. 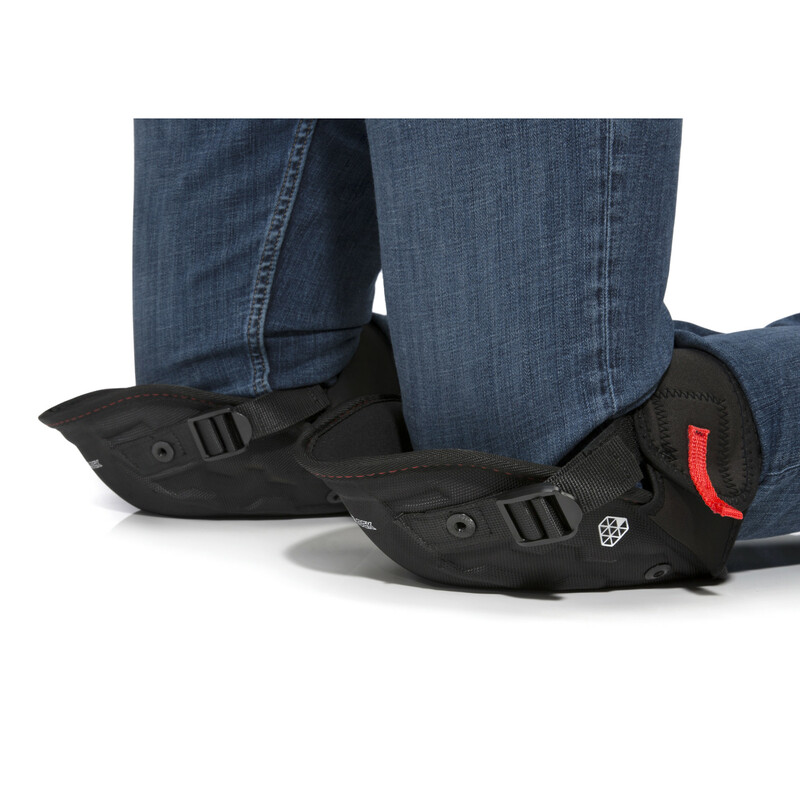 The custom-molded EVA foam core helps to both absorb shocks and disperse bodyweight. 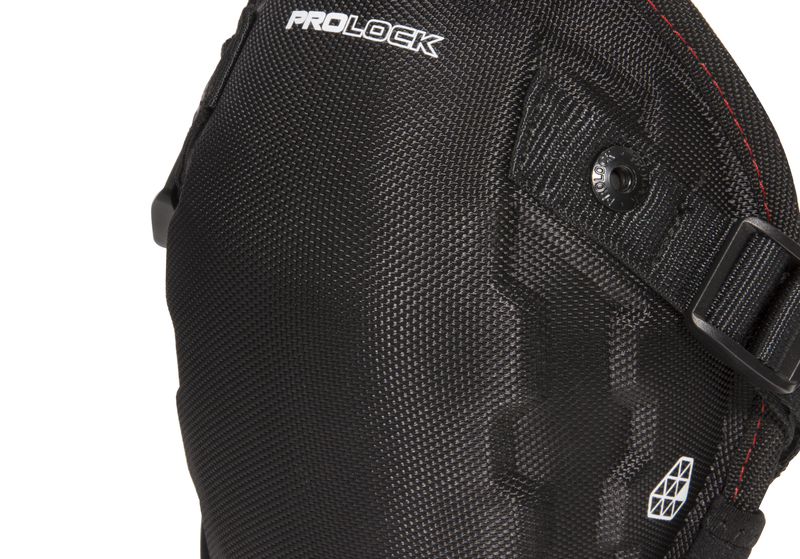 When an extra layer of protection is desired additional caps can be attached using the built-in twist-to-lock anchors. 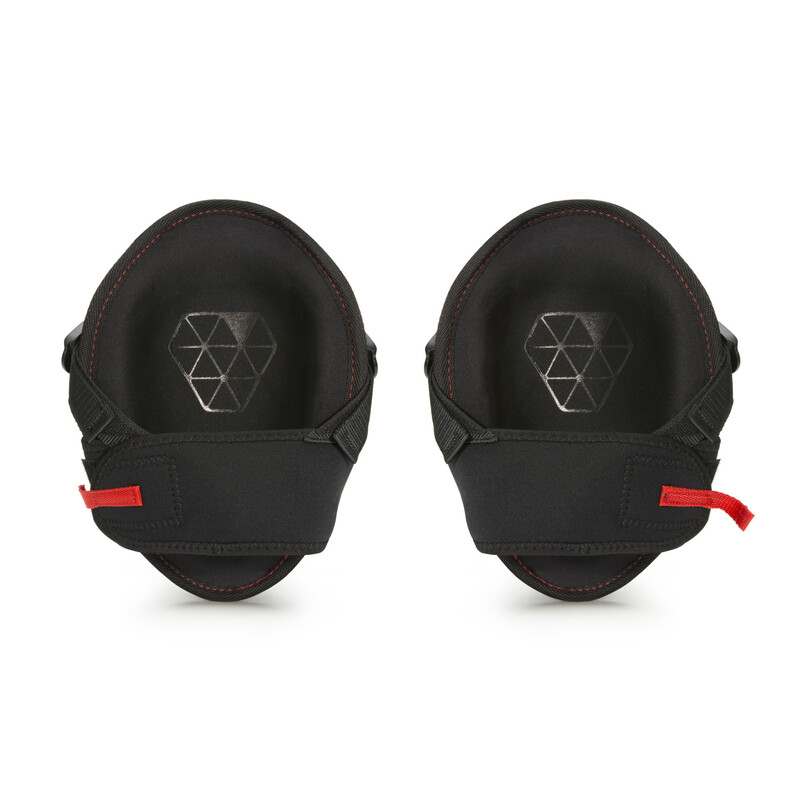 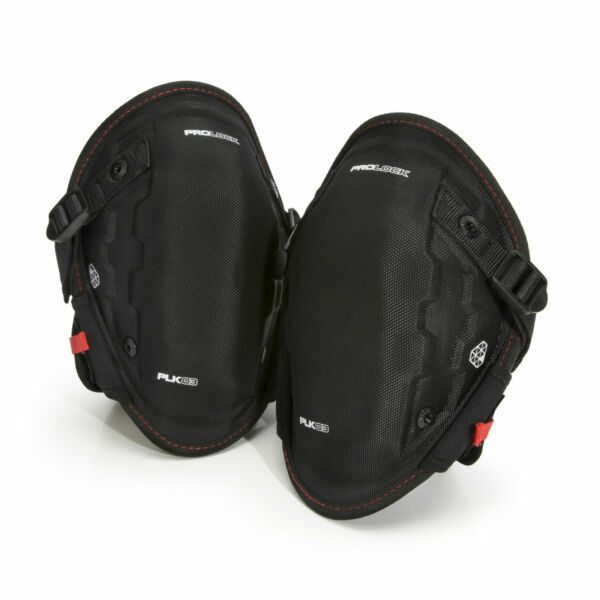 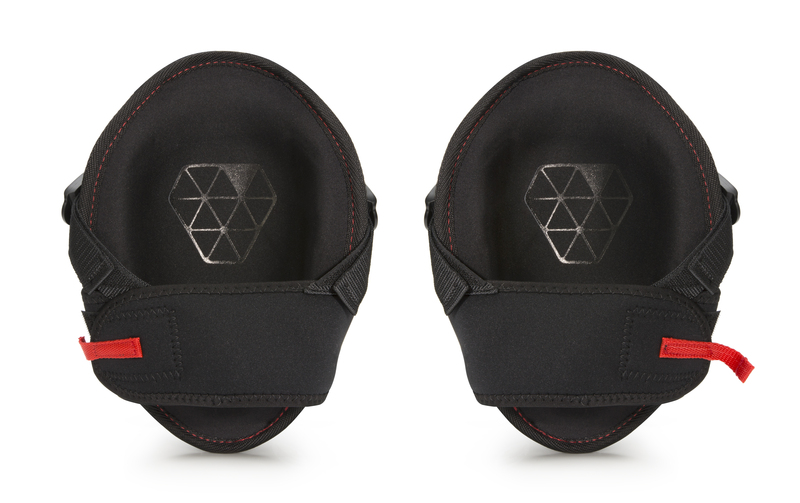 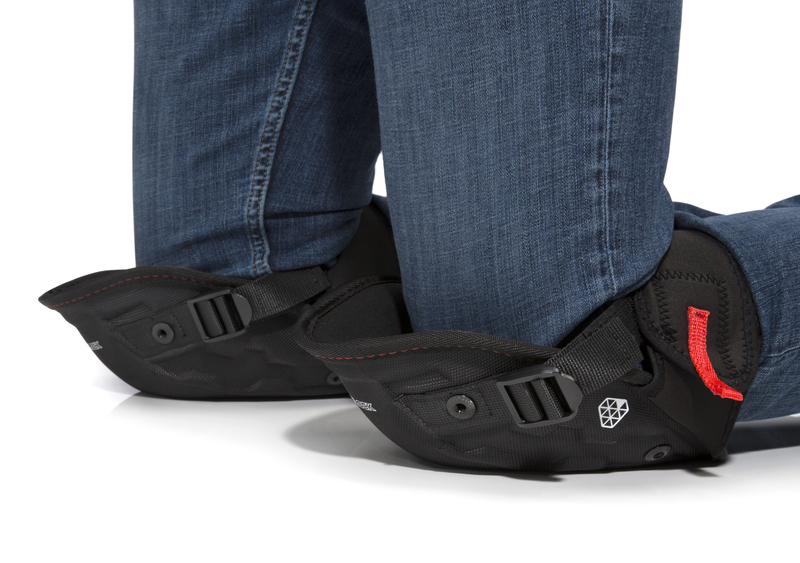 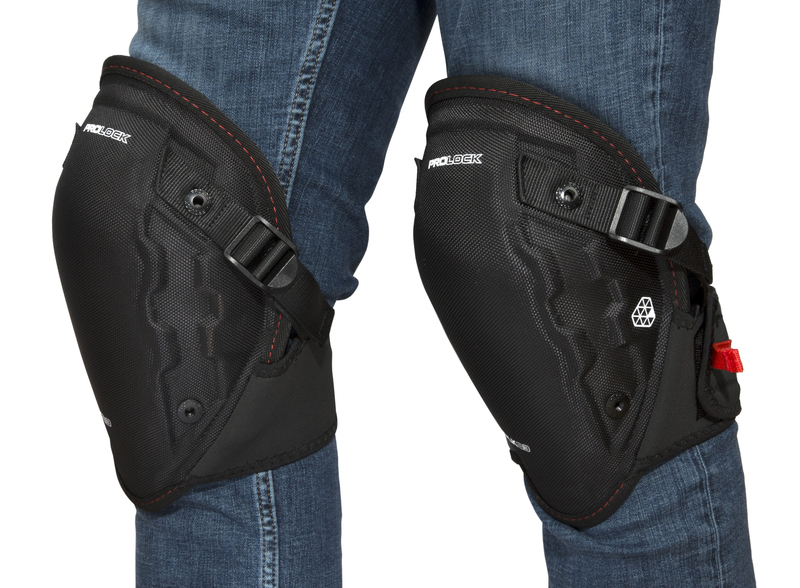 The inner layer's lightweight, water-resistant EVA foam construction pads and conforms to your knees for a comfortable fit and the single neoprene strap design makes them a breeze to put on and take off. 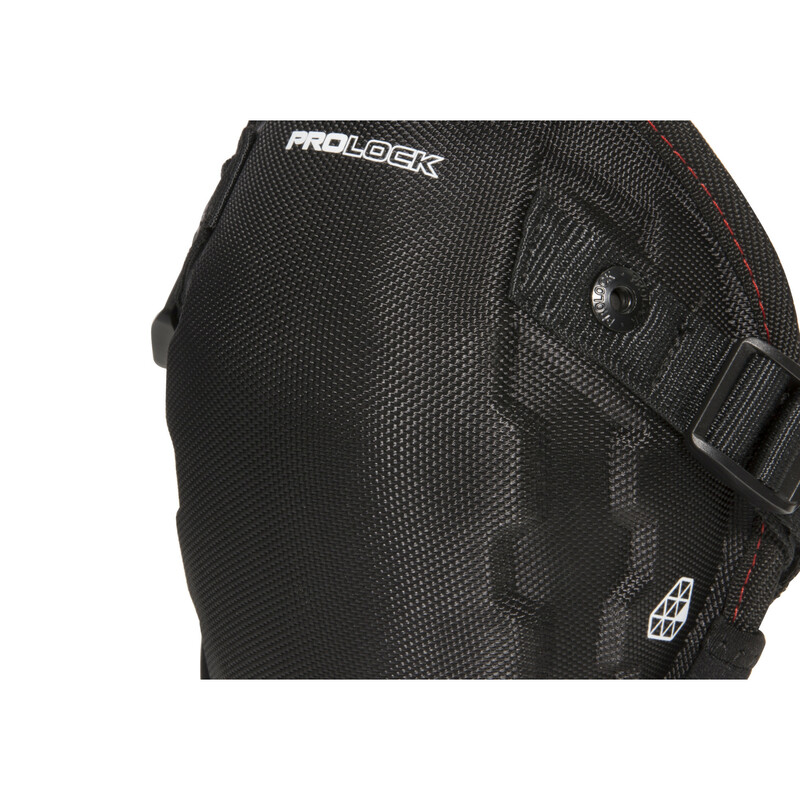 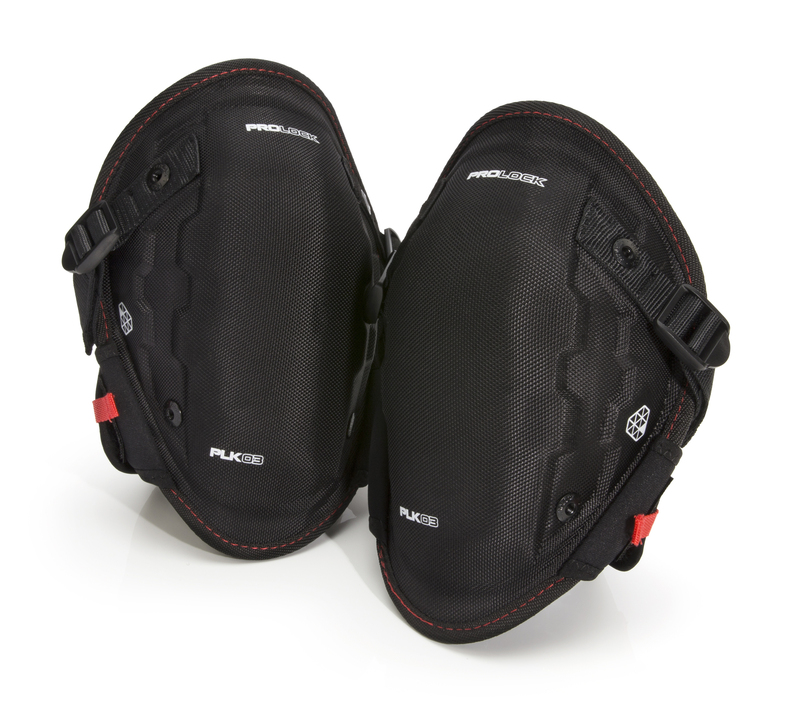 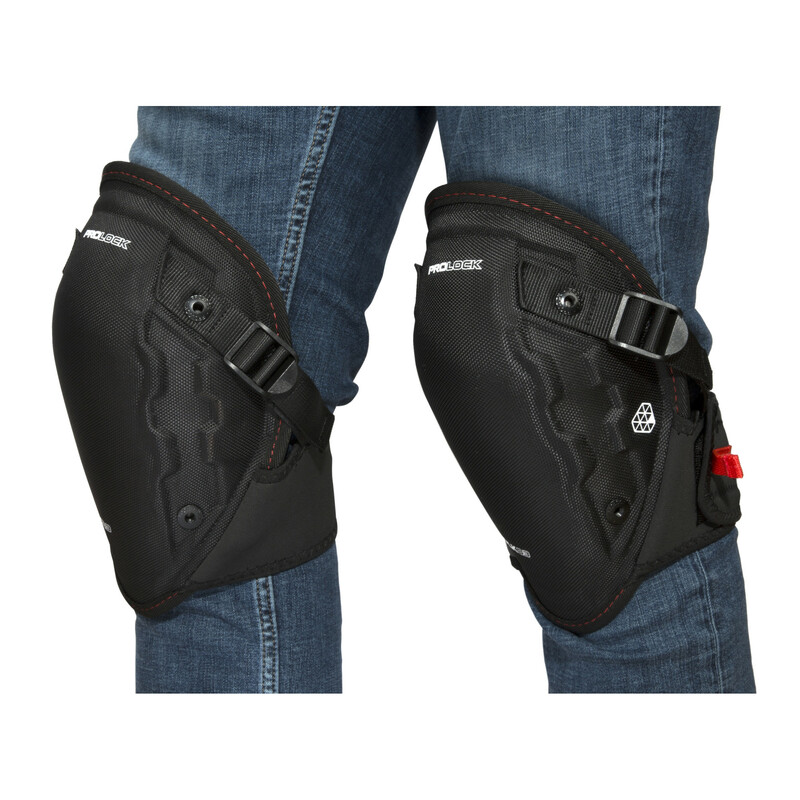 When a task calls for working on your knees, let PROLOCK knee pads take the strain so you don't have to.